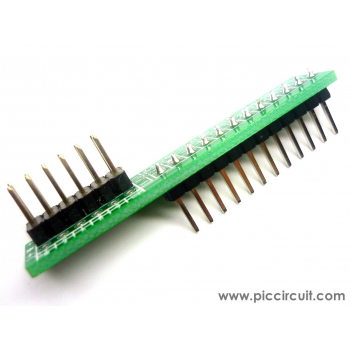 1x12 IO Port is used to extend the 2x6 IO port to 1x12 IO pins for the breadboard connection. 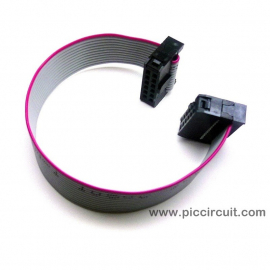 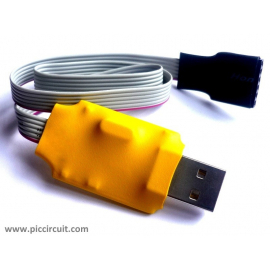 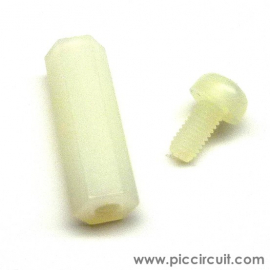 iBoard Extension Cable is used to extend the iBoard module. 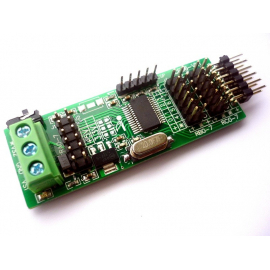 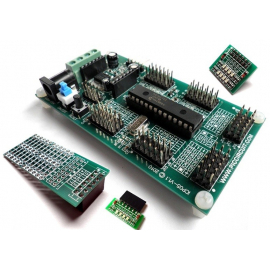 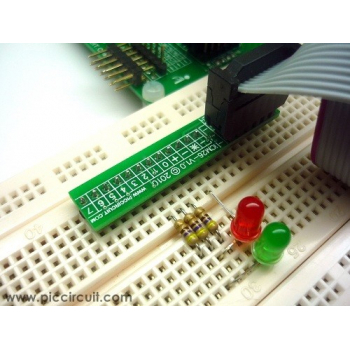 iBoard Tiny is a mini size 8-pin Microchip PIC12 IO Development Board with lowest cost, easy interfacing, high performance, user friendly and come with free Hi-Tech C source code. 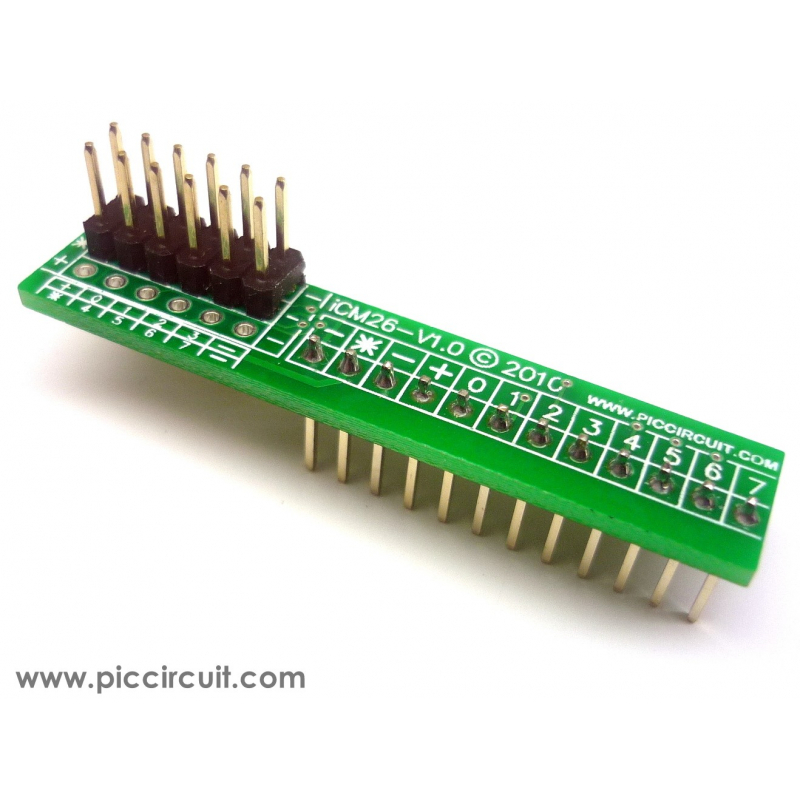 Microchip 28-pin PIC16 & PIC18﻿ PIC IO Development ﻿Board - iBoard Lite is a low cost, easy interfacing, high performance, user friendly device and come with free Hi-Tech C source code. 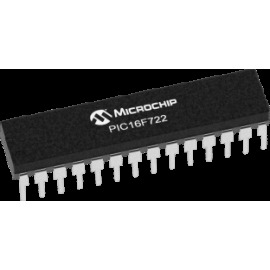 This PIC16F722 is a 28-pin Flash-based 8-bit microcontroller with Extreme Low Power MCUs featuring nanoWatt XLP(TM) Technology. 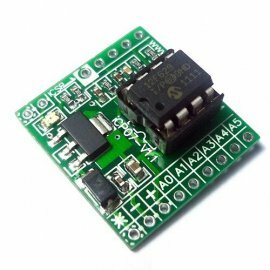 usbLink is a USB to Serial Converter which can support UART﻿ port (TX/RX), 4x digital IO or 3x 10-bit ADC input.